If you’re ever looking for a letter, a form or a checklist of some sort for your property management department, look no further. 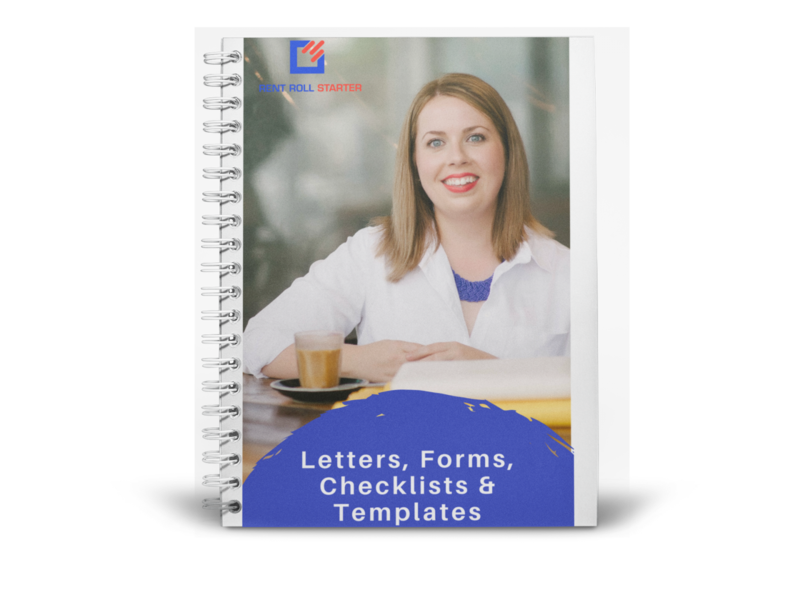 This is the collection of letters, forms, checklists and templates I personally used in my agency. With almost all of the documents in Word format, you’ll be able to customize and rebrand them to suit your office. Over 100 documents included and available for instant download. Click here to view a list of the documents included in this product.